There are many ways to shoot and edit time-lapse videos. One of the easiest is with GoPro cameras and software, but that is not the only way. Time-lapse is a series of still images taken at measured increments over time, put in order and viewed one after the other. The faster you view them, the more seamless the video becomes. Imagine a flip book: each page is its own image, but when the pages are flipped through each of the images quickly, movement is revealed. Time-lapse is often used to view something that happens very slowly in a more interesting way. You may have seen it used to show flowers blooming, seeds germinating, or—as in the following video—used it to give slow moving clouds a more interesting pace. Believe it or not, you can achieve this in many ways. The first is manually. To manually create a time-lapse, simply put any camera on a tripod or a fix mount that will not move and take a photo, wait an exact amount of time and then take another. This step is repeated over and over. This is the most difficult way to achieve time-lapse, but it can be done. Your second option is using a timer remote. Most DSLR cameras will have a wired and wireless remote option. Pick up a timer remote for your camera at your local photography shop or find it online. Make sure it is the specific one for your camera. You can then set up your remote to snap the images for you. This is a much easier and more precise way of using a DSLR to do time-lapse. You can also use a camera with time-lapse settings. GoPro is the most recognized camera of this type on the market right now and they really make it easy to get great video with very few steps. Depending on the speed of your object, you will need to pick the interval time for your captures. Most cameras will use seconds as the time, but for very slow captures—like flowers blooming—you may need to pick minutes or even hours in between images. Once you have your images, you will need to put them together to make your video. There are many programs on the market for doing this. GoPro has a program available for download on their site that makes a snap of this step. There are even apps for your mobile devices that make editing on the go possible. To create the video above, I used an app for the iPad called MyStopAction. It's simple to use: just upload the shots from your card and import the entire folder of images, all at once, into the app. Once uploaded, you pick the frame rate for your finished video, add music and export. Done! 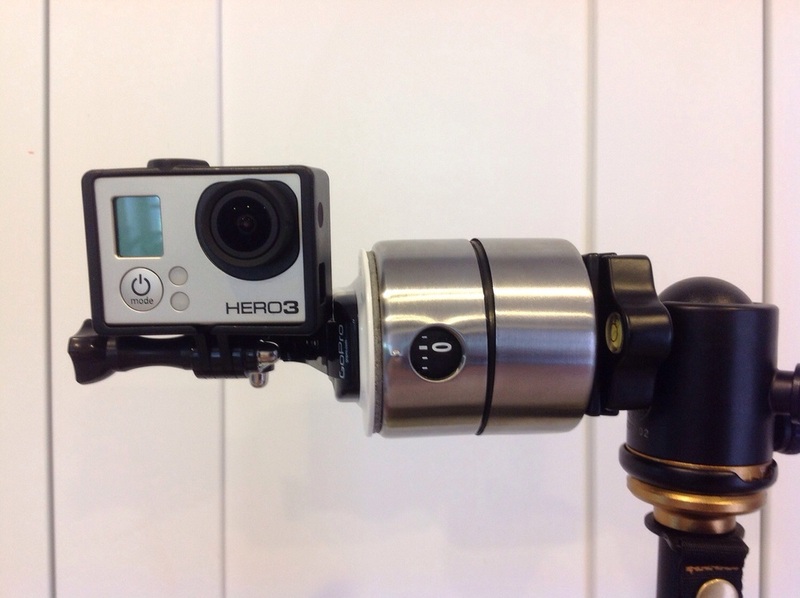 Here is a fun little mount for GoPro that will make your time-lapses better! 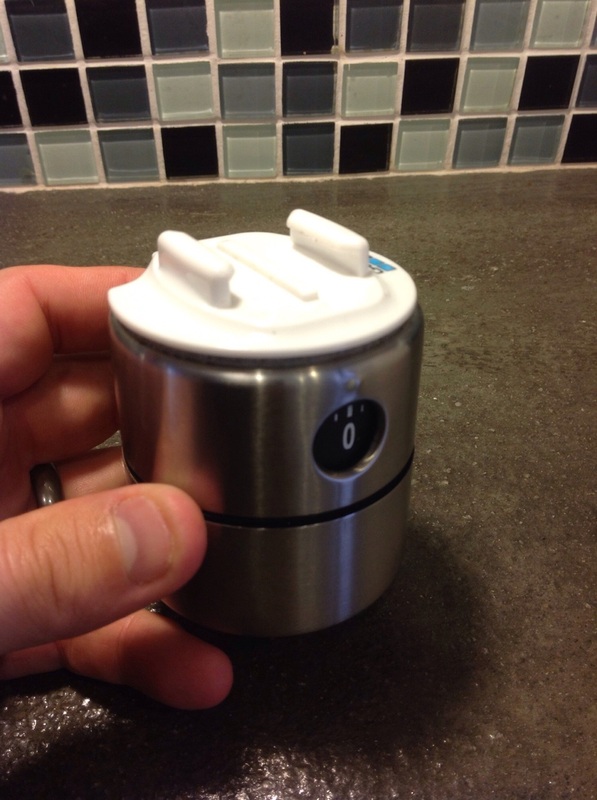 First, find a kitchen timer. I bought this one from IKEA. If you do not have an IKEA near by, you can find something similar online. 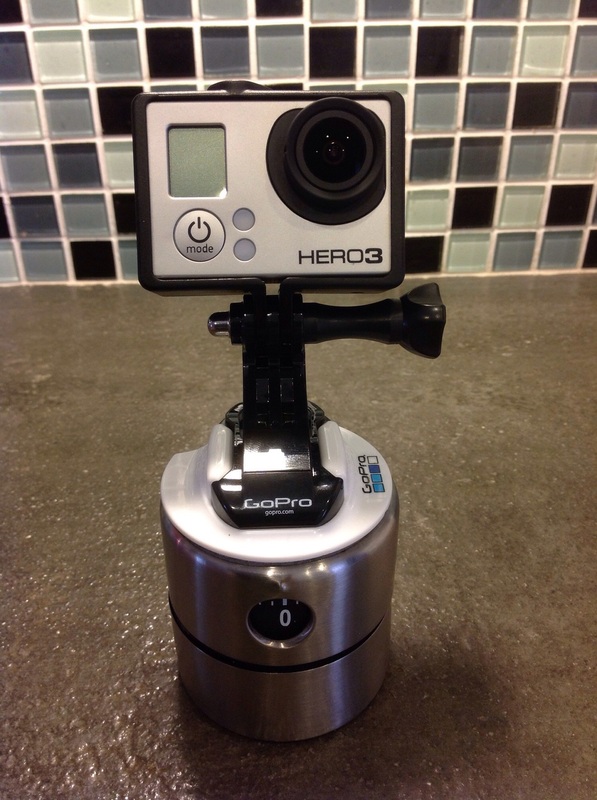 Then get an adhesive mount for your GoPro. I used the surfboard mount because I happened to have one and I don't surf, but the standard flat black mount will work as well. Do not use the curved helmet mount. Now you are ready to add movement to your time-lapse! Set up your camera for 1-5 second intervals and start your recording. Then set the timer and set it on a solid surface. Now you can sit back and let the camera do the work. You will love how much more dynamic your shots are with movement! Want to take it to the next level? 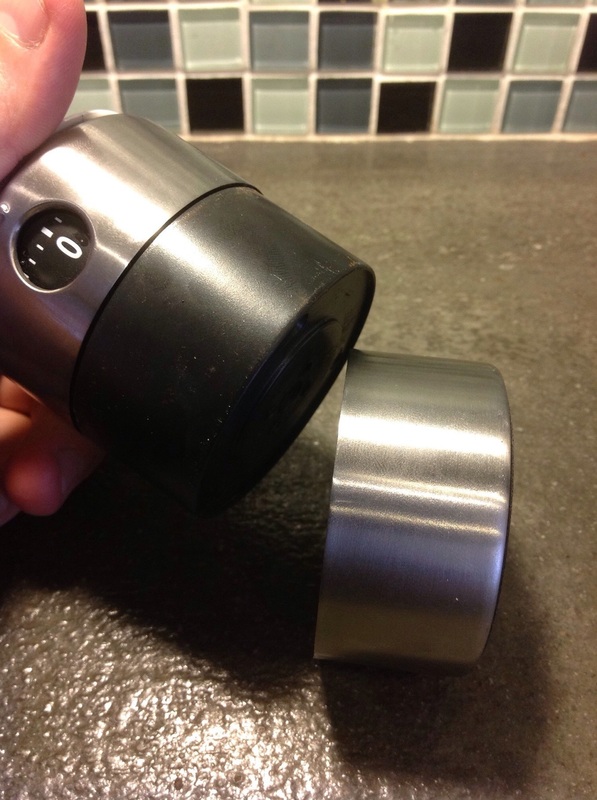 Make the timer tripod-mountable with a few more steps. 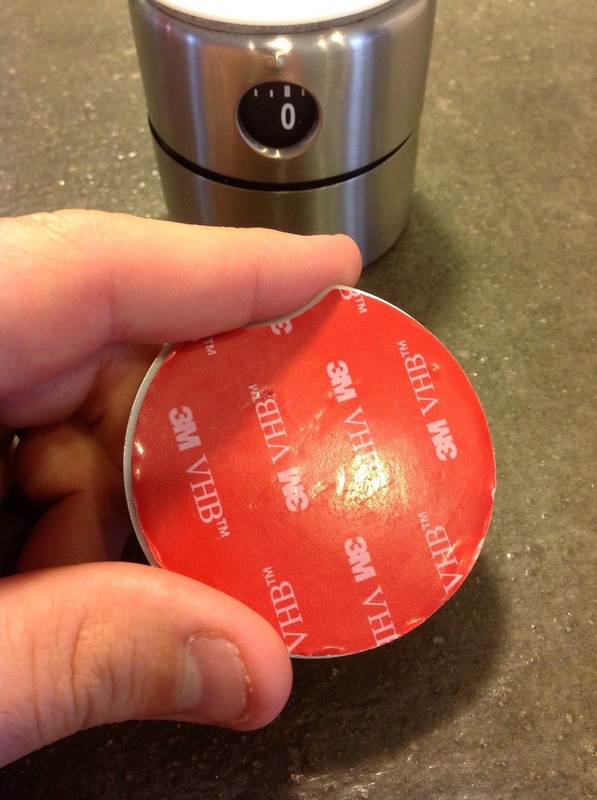 First, unscrew the bottom of the timer. 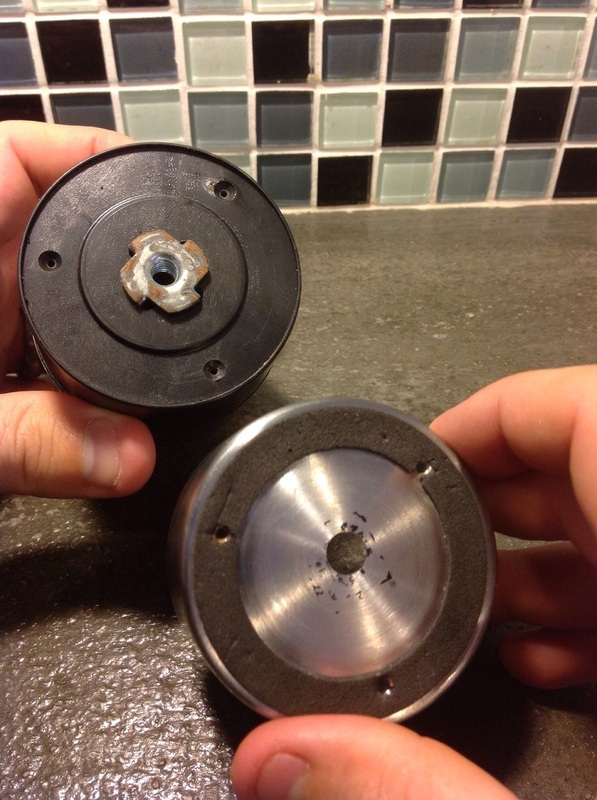 Pull the metal cover off. Buy a 1/4-20 T-nut from your local hardware store. This is the same thread as a standard tripod base. Line up the T-nut with the center of the timer. Drill a large hole in the center of the plastic timer body, then drill four smaller holes around it that will line up with the spikes on the T-nut. 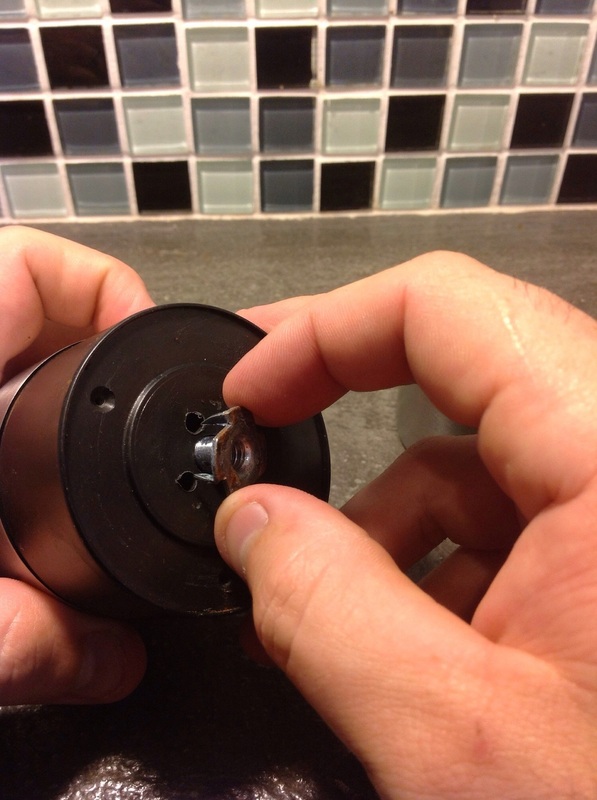 Place the T-nut into the holes, making sure to line up the spikes so it sits flush with the bottom of the timer. 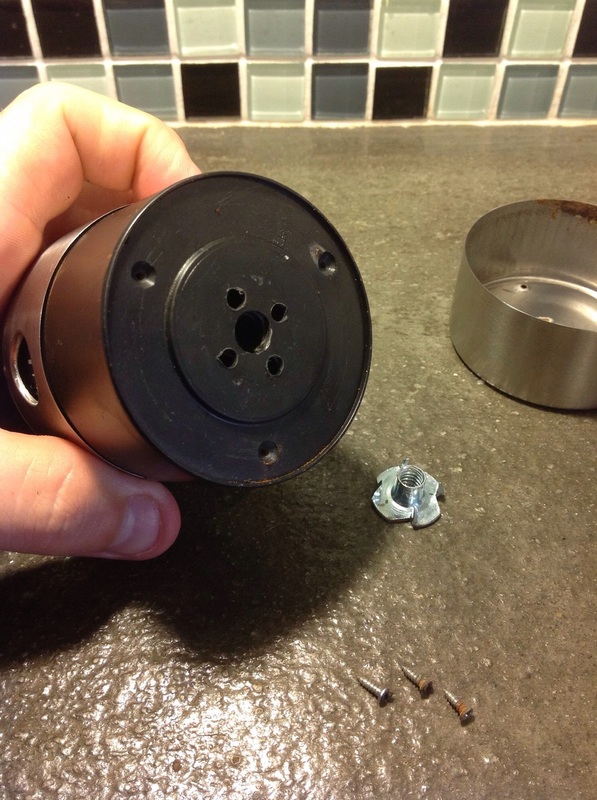 Drill a hole in the metal cover just big enough for the tripod base screw to get to the threaded T-nut. Replace the cover. Not only will this allow you to get elevation and a nice firm platform out in the field, but you can now make your movement side to side, up and down, and anything in between.